Online software allows businesses to work more efficiently and productivity. Commonly referred to as "Software as a Service", SaaS programs are centrally hosted in the cloud, as opposed to an individual desktop computer or network. For example, online booking software for scheduling appointments is accessible in the same way as Gmail, Twitter and Facebook. 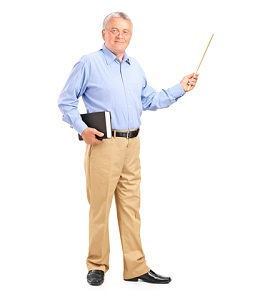 Enable your staff to work more efficiently and productively. For example, online scheduling software lets clients book appointments online instead of in-person or over the phone. This frees up a significant amount of time that can be utilized more effectively. These programs are not confined to an individual desktop computer or network. They allow staff to access them from their laptop, smart phone or tablet anytime, anywhere 24/7. Many SaaS programs offer mobile apps that provide instant access to their applications via smart phones and tablets. For example, a scheduling app allows staff to quickly manage their appointment calendar. SaaS programs are typically updated automatically; ensuring staff have access to the newest features. Unlike installed software, no manual downloads or installations are needed. Many SaaS programs allow the end user “the client” to access and manage their accounts online. This saves them time as they no longer need to inquiry on their account data via phone or in-person. PS Happy 12th Birthday Milly..
Online scheduling software helping Australian universities & colleges to manage appointment bookings between students and lecturers/tutors. 1. Save hours per day. Case studies of universities throughout the nation show university lecturers & tutors save significant time by allowing students to book them online. These help students remember their lecturers & tutors appointments and can reduce the “no-show” rate by 70 percent. They can be in the form of e-mail or SMS text message. 3. Better records of student appointments. Online scheduling eliminates manual record-keeping in paper appointment books and spreadsheets. All appointment data is instantly accessible from the scheduling portal. Scheduling advising appointments online instead of by phone or in-person is more convenient for students. They also have access to their appointment history and meeting notes within their accounts. Online scheduling helps Australian universities & colleges streamline their student and resource scheduling with online booking and automated e-mail and text reminders that reduce the no-show rate by 70 percent. 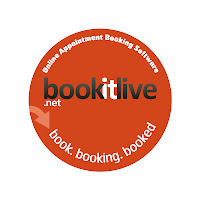 bookitlive provides online appointment scheduling services for 100s or service based businesses in 15 countries. Scheduling and managing appointment bookings is a time consuming and costly process. Keep up with your competition by taking appointment bookings online. 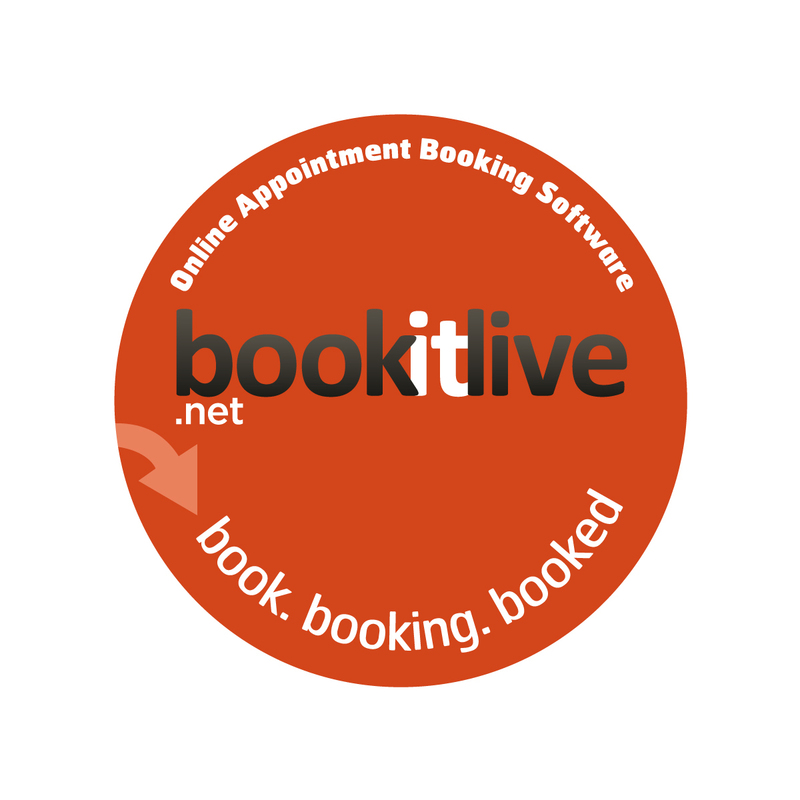 With bookitlive online booking software behind your business, you can put down the appointment book and provide a great service for your clients. With bookitlive, you can have an automated email or SMS reminder sent to the client the day before their treatment. You'll quickly notice the decrease in unsightly no-shows. 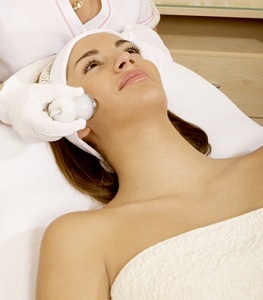 A great way to build your business is to offer a discount off the first treatment. You can embed a booking button in your online ads and your own website allowing new clients to click through to a make an appointment. Blast away the competition; let bookitlive handle the scheduling.